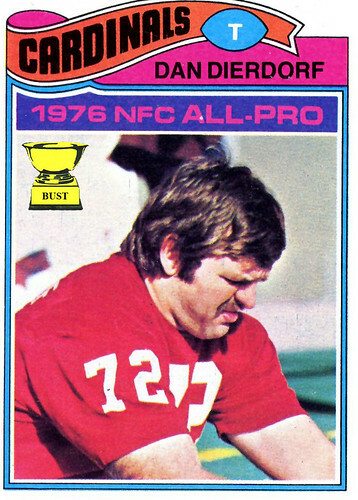 What is Dan Dierdorf doing in this photo? (A) Going to the bathroom. (F) Defecating with an ugly look on his face. (G) Orchestrating a bowel movement. (H) Imitating his on-air sportscasting for CBS.